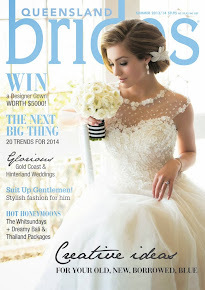 Queensland Brides: WINWINWINWINWIN Your Dream Wedding at Emporium Hotel Worth Over $19 000! 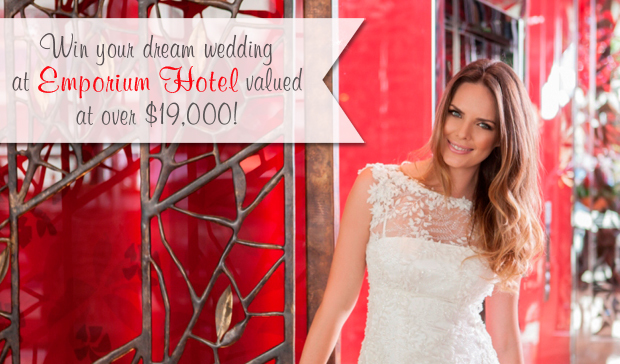 WINWINWINWINWIN Your Dream Wedding at Emporium Hotel Worth Over $19 000! We love a good competition and this is definitely a good one. Emporium Hotel is behind this AMAZING opportunity for a couple to WIN their very own wedding reception worth over $19 000. How generous is that?! All you have to do is tell us in 25 words or less why you would like to win a reception at Emporium Hotel, Fortitude Valley. You'll also have to correctly identify Emporium's signature colour in your entry. (Hint, head to Emporium Hotel's website for a clue). 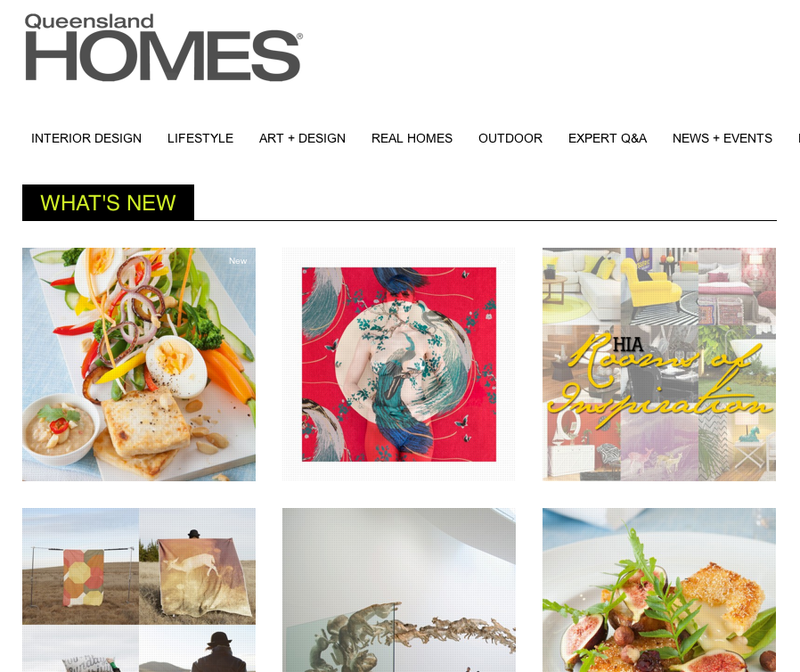 Enter now VIA THIS LINK. You can find the Emporium Hotel in Brisbane at 1000 Ann Street, Fortitude Valley. Note: If you've seen this comp in our current issue (QB Spring 2013) we've updated it to be even EASIER to enter! A photo is no longer a requirement of the entry (as per the ad in the current issue).